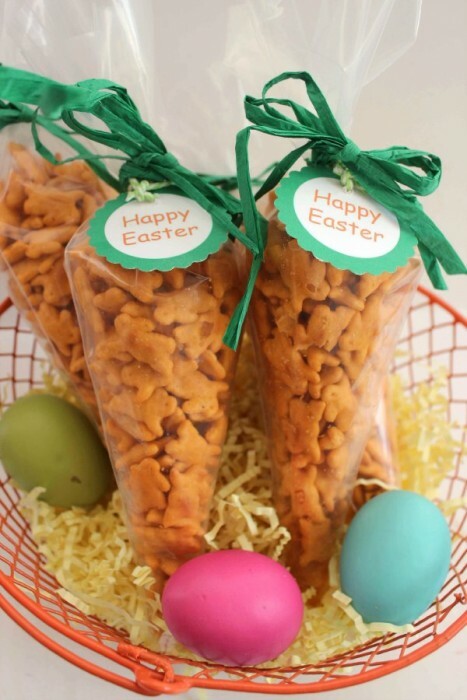 Are you looking for a fun non-candy Easter basket idea? 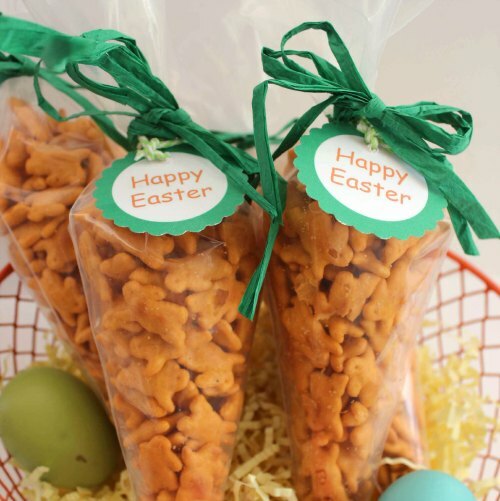 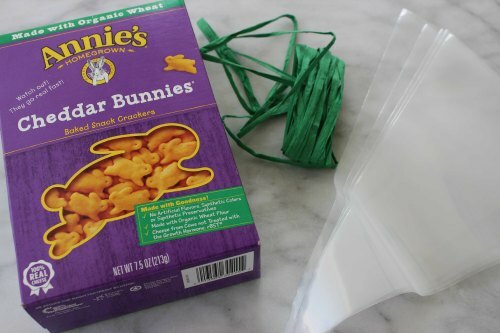 These easy to make carrot treat bags make a fun and delicious treat for your little ones this Easter. 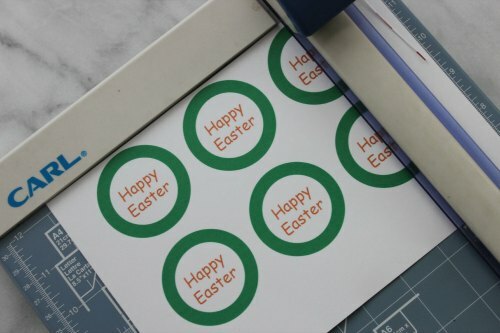 We have even included a FREE printable so that all you have to do is gather your supplies and put them together to complete this DIY Easter craft.